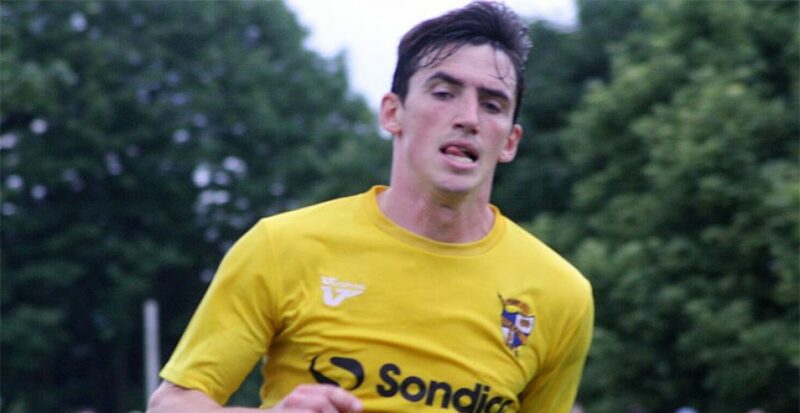 Rumour: will Port Vale bring back Louis Dodds from Chesterfield? 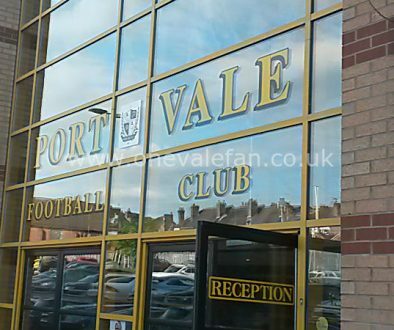 Rumours are circulating that Port Vale could be on the brink of making a move to bring forward Louis Dodds back to Vale Park. 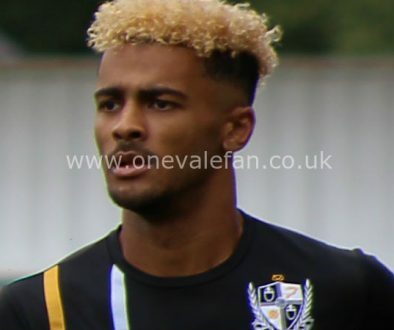 Dodds often divided opinion among fans but was part of Vale’s most successful forward line-up of recent years when he partnered Tom Pope during the 2012-13 promotion season. 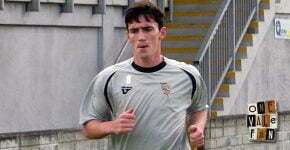 Dodds is currently at Chesterfield but was one of a number of players transfer-listed when the club slipped into the National League. Neil Aspin said he had made an unsuccessful move for Dodds in the January transfer window but denied he was interested in the player earlier this summer. 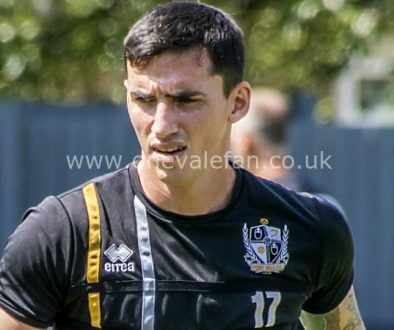 However, Vale are believed to have missed out on a potential target and this may spark renewed interest in bringing 31 year-old Dodds back for a second spell.